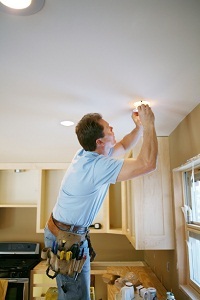 DO YOU NEED THE SERVICE OF THE BEST DELAWARE CITY ELECTRICAL CONTRACTORS? When it comes to your electricity, there are a variety of complications that can arise; appliances, and lighting, which is why you want to make certain that you have any repairs handled by a licensed and certified electrician. Diagnosing an electrical issue can be daunting, as there are a myriad of possibilities that can be at the heart of the problem. However, a skilled contractor will be able to isolate and identify any issues through a combination of experience and the right tools for the job. For the most reliable service and results, you want to make certain that you go with the contractors that have been serving the Delaware City area for over 29 years. 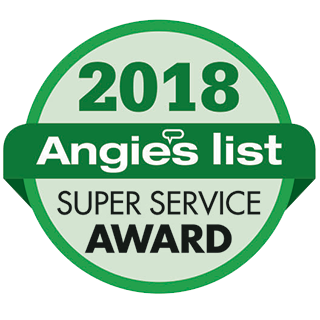 During this time, our business has built a reputation for the best quality work and most reliable service that we honor and uphold at each and every job. If you call on our electricians for any job, you will be treated as their top priority, and they will do their best to provide you with a swift and affordable solution. The vast majority of residential and commercial fires are caused by unfortunate issues that could have been easily preventable with the right solution; the most common of these is keeping your wiring up to code. With a single visit, the Electrical Solutions electricians will be able to properly inspect your wiring, assess its condition, and determine if any replacement or repair services are needed. Conducting routine preventative maintenance with your wiring is especially important, and should be performed as soon as you suspect there might be any issues with your wiring. Providing your home with the right type of exterior lighting is important, and failing to do so can cause both an increase in your energy consumption, and even put your home at greater risk for break-ins, potentially raising your insurance costs. Whether you are in need of proper exterior lighting for safety concerns, or professionally installed interior lights, Electrical Solutions will be able to provide you with a whole-home lighting solution. We have experience providing for all lighting related solutions, and can help you not only determine the best location for installations, but the kind of lighting that will prove most beneficial to your home or business. If you are looking for a Delaware City electrician then please call 302-994-6252 or complete our online request form.